Ashpri Enterprises is leading enterprise engaged in Manufacturing and Trading wide varieties of Storage Compactor, Library Furniture, Storage Lockers, Magazine Stands etc. 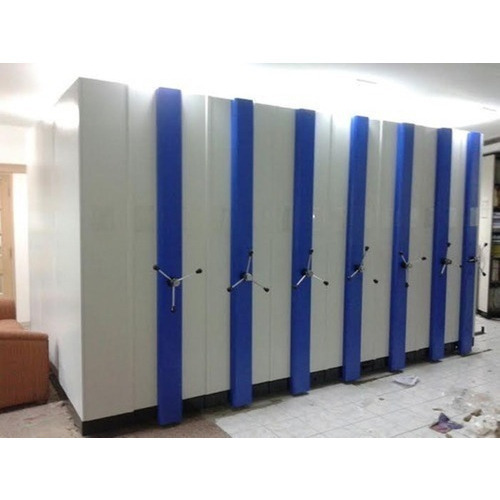 Ashpri Enterprises [Thane] is a well-known firm engaged in Manufacturing and Trading of Storage Compactor, Library Furniture, Storage Lockers, Magazine Stands etc. We offer these products with best quality and optimum price.